We’ve at least heard people use this phrase and it conjures up a clear image doesn’t it? a bit like the character below !! But what is the reality? that is the topic of this post. 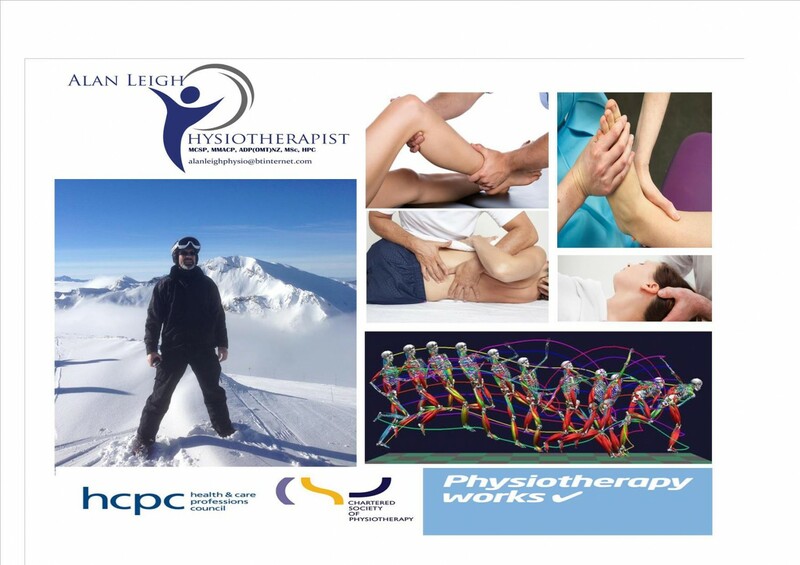 This post is a simple link to a very useful source of quality information for physio’s AND patients. Based in Australia but educating internationally: headed up by Dr David Butler (a physio) and professor Lorimer Mosely (a physio to) yep we are that bright. These guys at The Neuro Orthopaedic Institute or NOI organisation have helped revolutionise not just physio thinking but medical thinking to.The posts’ link below will explain and talk about the current understanding of the phrase “I think I’ve got a pinched nerve….”. The NOI organisation also have a wonderful book for all therapists and patients alike called EXPLAIN PAIN. Available though the NOI or online, it may seem pricey but takes pain in all its guises and presentations and gives clear de-medicalised thinking and some beautiful art to support the words & there is a Handbook (protectometer !! included…) to accompany it. I hope you find this NOI blog helpful. Once again the message is movement not “going to war ” with your body but thoughtful simple movements. The nerves and all parts of the nervous system seem to like movement and have “fitness”. Quite a thought isn’t it?